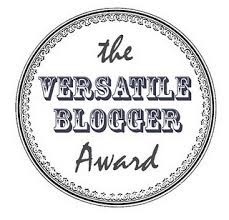 Thank you to atiyarehman513 for nominating me for the Versatile Blogger Award earlier this week! I’m grateful to connect with such a talented writer and have been inspired by her posts. I didn’t know about this award, so I’m grateful and honored for the nomination. Thank you, thank you! And thanks to all who follow and read New Day, I’ve appreciated all the support! I have an old spirit and I love old people (stated respectfully). They are the funniest people! 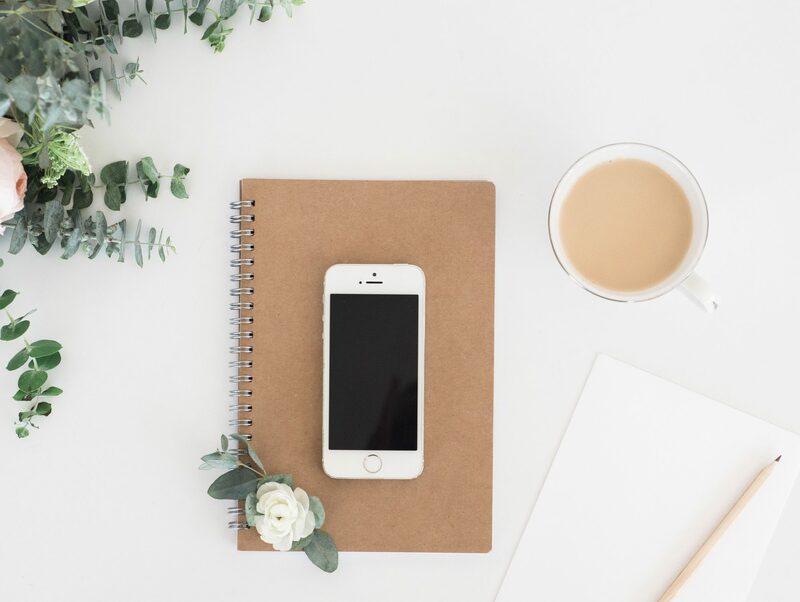 Happy blogging, happy sharing, happy living! Thank you SO much for nominating me! Glad to know those 15 things about you. You are a wonderful writer and I hope this blog serves to launch your writing career. You definitely have a reader in me. Oops. Hit post before proof reading. Meant “7” things about you. Thanks so much! Glad we’re able to connect and share!